Pizza Hut is getting rid of artificial ingredients from its pizzas. The restaurant chain's corporate parent Yum! Brands (YUM) said all artificial colors and flavors will be removed from the pizzas by the end of July. Taco Bell will also follow suit by removing artificial colors and flavor, and also trans fats, by the end of 2015. Pizza Hut CEO David Gibbs said it was in response to customer demands. 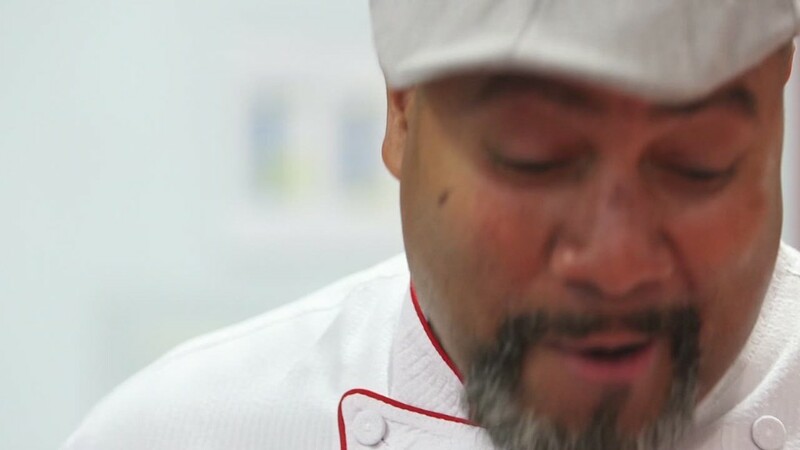 "You don't get the honor of being America's leading pizza brand without consistently keeping up with the changing needs of today's consumers," he said in a news release. Separately, baby formula brand Similac is rolling out a new product that will cut back genetically modified ingredients. 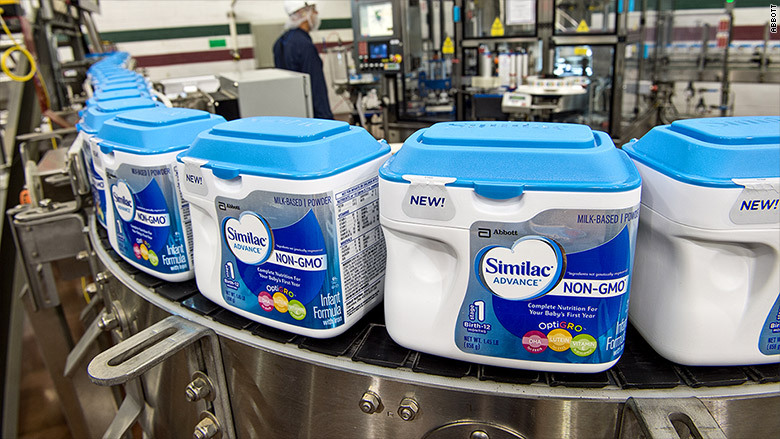 Abbott (ABT), the company that makes the formula, said the the new product, called Similac Advanced Non-GMO, will contain milk from cows that have only eaten non-GMO soy. This product will be "slightly" more expensive than the regular version and will be available this week at Target (TGT), with wider distribution in the fall. Abbott spokeswoman Lindsy Delco said the new product is designed to satisfy consumers who have concerns about GMOs. "[The new product] does give moms and dads who are interested in non-GMO ingredients peace of mind," she said. This is just the latest in a long line of food companies that are cutting out either GMO or artificial ingredients. Panera Bread (PNRA) announced, earlier this month, that it was removing artificial additives and preservatives. And last month, Chipotle (CMG) said its food products are now GMO-free, becoming the first fast food chain to do so. Last year, General Mills (GIS)also said it is cutting out GMOs in Cheerios.